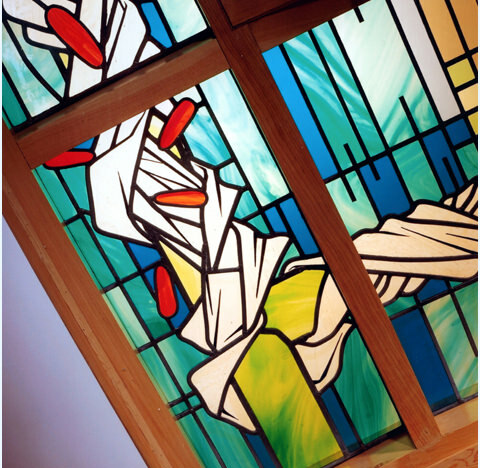 CWS Design have over 200 different domestic stained glass designs to choose from at their studio. We can also design to your own specifications or design, all to suit conservatories, vestible doors, landing windows, internal doors, roof lights. We are also able to doubleglazed your domestic Stained Glass.